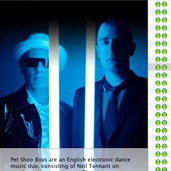 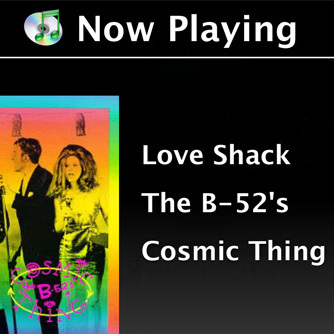 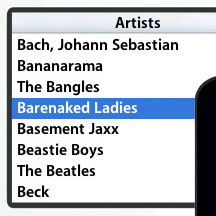 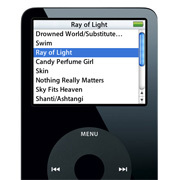 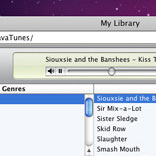 The web jukebox for iTunes. 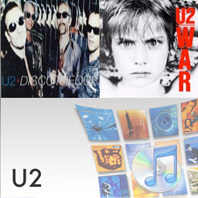 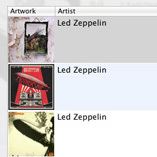 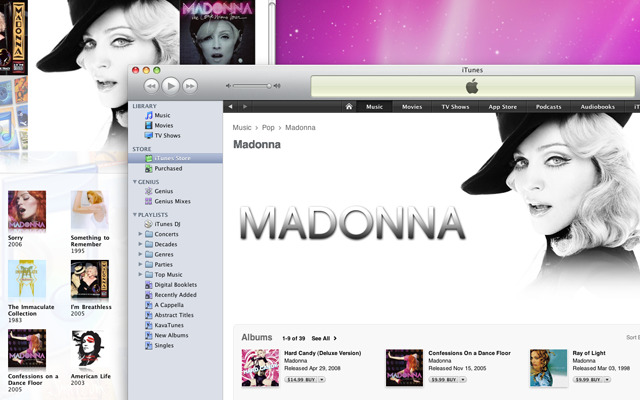 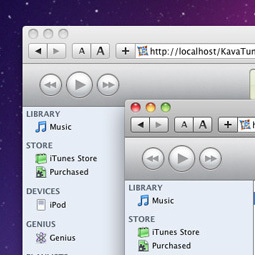 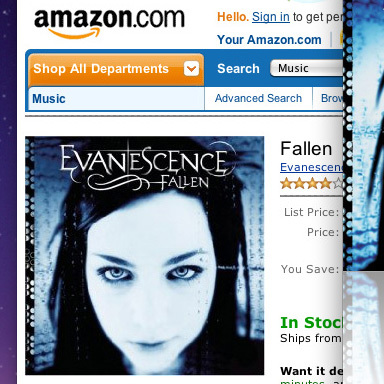 KavaTunes 4.0.2 now gets higher resolution artwork from iTunes. 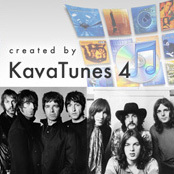 “Thanks for such a brilliant program which makes my music experience such a pleasure.” — Darren W.
KavaTunes creates interactive websites that look and work just like iTunes. 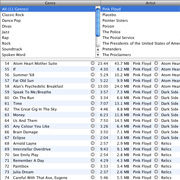 Browse, search, play and download all your music and videos. 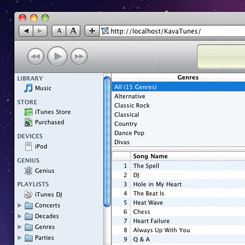 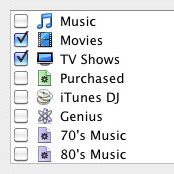 Catalogs stream your favorite playlists using your computer’s built-in web server. 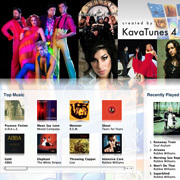 KavaTunes can also add artwork to your music.